Fetal alcohol syndrome (FAS) is a diagnosis that you may see as a foster or adoptive parent. 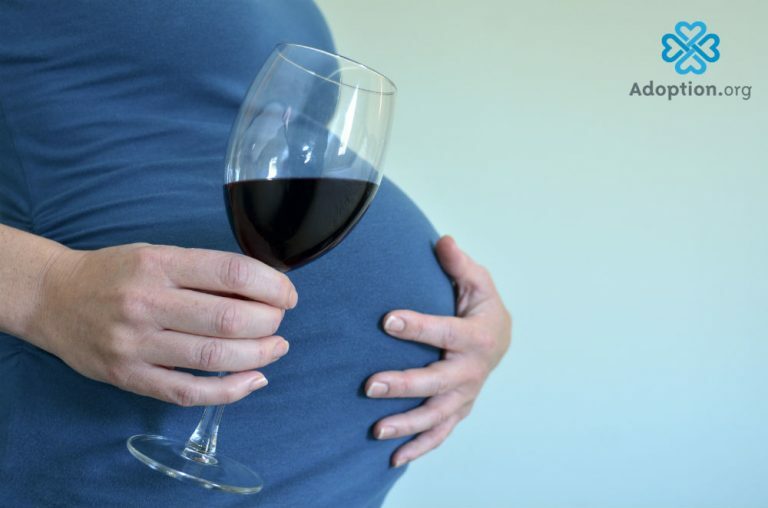 FAS is a disease brought on by using alcohol during pregnancy. FAS affects 1-3 out of every 1,000 babies born and is the leading preventable cause of mental retardation in the U.S. Though rare, (200,000 cases per year) foster and adoptive parents need to know what to expect when encountering this diagnosis. Foster parents need to give special care to these children who have this diagnosis through no fault of their own. A foster parent can detect FAS merely by looking at his facial features. He will have small eye openings, eyes that appear far apart, a smooth philtrum (which is the divot or groove between the nose and upper lip) and a smooth upper lip. His head may also appear smaller. A child with FAS will also be smaller in growth development than his peers. Other areas may also be affected such as the nervous system, structural abnormalities, learning disabilities, and neurological impairments. Children who have FAS have traits similar to ADD, ADHD, conduct disorder, reactive attachment disorder, and oppositional defiant disorder. Children with FAS often have hyperactivity, sleeping difficulties, transitioning difficulties, aggressive behavior, and the inability to empathize with others. He may appear to have no conscience. FAS kids are going to end up in the principal’s office more than once in their career. FAS is a lifelong diagnosis. While there is no “pill” to treat FAS, there are ways to help a child wade his way through the turbulent waters of FAS. These strategies include providing a stable, consistent home environment, like any other foster or adoptive home; removal of any violence either in TV, movies, or video games; and special education services in school. Outside organizations such as day care, youth recreation, and/or church youth services also need to be aware of the child’s special needs. The child may also need 1:1 mentoring services like Big Brothers/Big Sisters. My advice to pregnant moms who like to drink? Don’t do it! Think about it this way: every time you take a drink, the baby also takes a drink through the umbilical cord! Stop drinking! My advice to those considering adopting or fostering a child with FAS? Be patient. Change is often slow to come, but foster parents should not give up on them. They need love, stability, and a healthy, safe environment. You can do it!